We now have a range of ways in which someone can donate to Springboard. Springboard has it’s own Virgin Money Giving site. 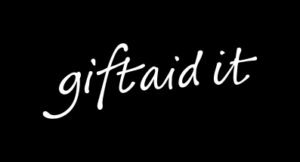 If you are interested in donating to Springboard it couldn’t be easier, please follow the link below and if you are a tax payer, please don’t forget to gift aid your donation. 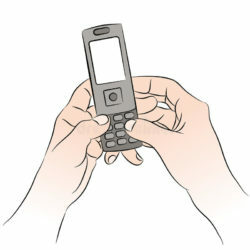 Springboard are now able to accept donations via text. If you are organizing an event or just wish to donate this can now be done by a simple text. Text BEAR15 and the amount to be donated this can be from £1-£10 to 70070. You will be asked if you wish to gift aid your donation too. Did you know that whenever you buy anything online – from your weekly shop to your annual holiday – you could be raising a free donation for Springboard North Wilts Opportunity Group by using easy fundraising ? Head to https://www.easyfundraising.org.uk/causes/springboardchippenham/ and sign up for free. There are no catches or hidden charges and Springboard North Wilts Opportunity Group will be really grateful for your donations. Please remember if you are a Tax payer don’t forget to giftaid your donation.